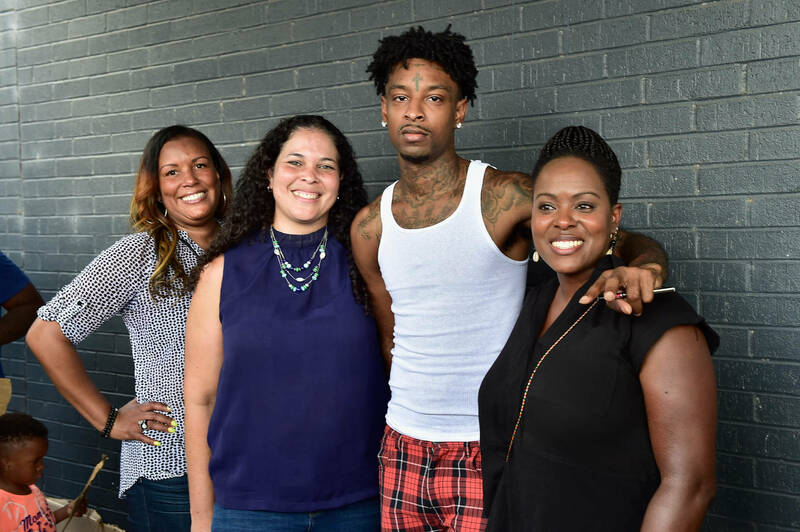 Atlanta-based politicians rallied in support of 21 Savage earlier this month following his ICE arrest. After penning a letter in favor of the Brit’s request to remain in the United States, Congressman Hank Johnson has since commented on the government officials’ actions furthering the city’s stance of solidarity. Johnson explained why he chose to advocate for 21’s release citing the agency’s misuse of power. According to him, the arrest and the detainment that followed were set forth to issue a warning. He criticizes the effort to portray the entertainer as a “criminal alien” despite his pending U-Visa.”It’s becoming an agency that is terrorizing certain communities. It’s abusing its power,” he continued. “It needs to be reined in.” The representative goes on to describe 21 Savage as an exemplary member of the Atlantan community. “We want to see him come home,” he added. 21 Savage remains in ICE custody until further notice.